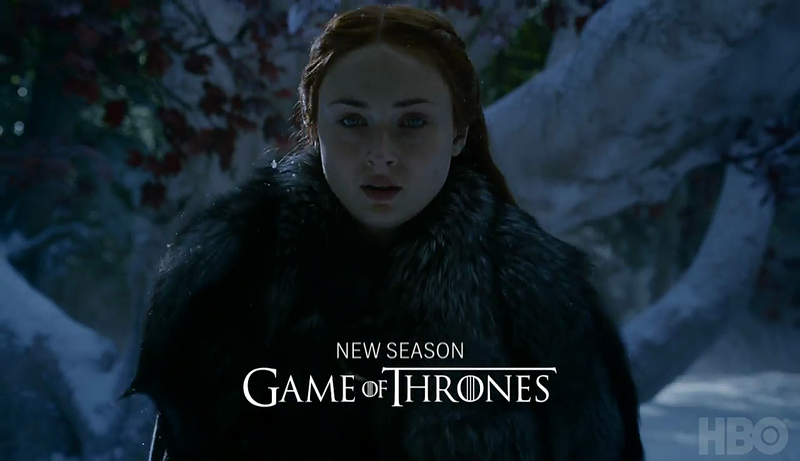 Game of Thrones may be debuting later in 2017 than usual, but our first look at Season 7 is right on schedule. 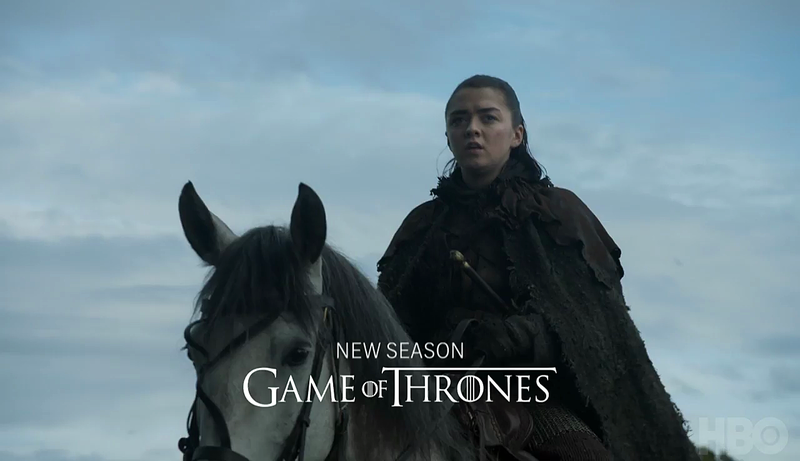 Check out the newest official footage, as HBO’s 2017 preview reveals Arya becoming a Northern girl once more! 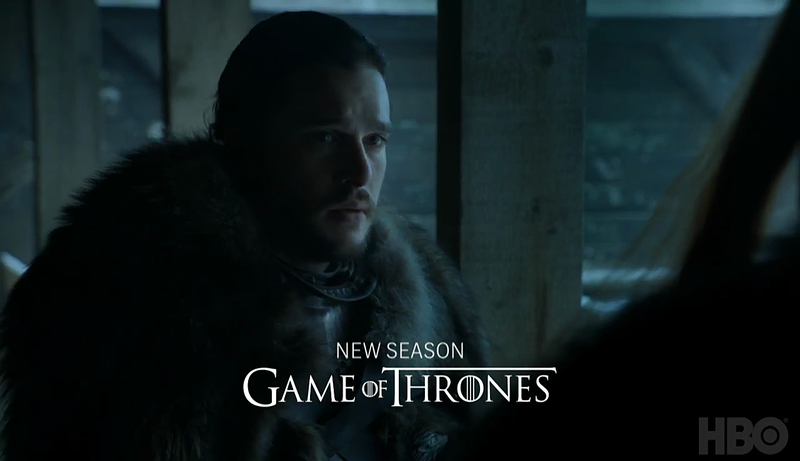 HBO stealthily debuted our first look at Game of Thrones Season 7 via a new “Coming in 2017” trailer that aired with the Westworld season finale. As with previous years, there isn’t much to gleam beyond characters like Arya, Jon and Sansa sporting some modified looks, but still! Elsewhere of Game of Thrones Season 7, a list of directors for the year has been announced, along with rumors of some major set pieces and battles, while at least a portion of filming will take place in Iceland. Harry Potter star Jim Broadbent has been confirmed for a “significant” role, but sadly without Angela Lansbury, while several notable returns have likely been revealed. In the meantime, check out the first Game of Thrones Season 7 production tease below, while we wait for more.